We are a London chauffeur driven wedding car hire company, offering you a helping hand when picking the perfect gift for a groom. So whether the groom is your fiancé, your son, your grandson, your nephew, your brother or any other relation you will want to buy something special for the big day. Something memorable and something unique. 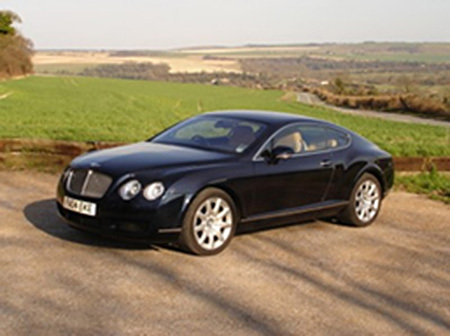 We offer an exhilarating chauffeur driven super car journey in London to the wedding venue. It is certainly the ultimate desire by all grooms but obviously not a realistic item to add to his wedding gift list. So a horse drawn carriage may be the dream wedding transport for the bride but what is the dream choice for a groom? Well men tend to be hard to buy for at the best of times so you are probably struggling with what to buy him for his special day. If you want a unique, memorable and exhilarating gift that he will remember forever then look no further than Special Day Cars. We have just what you need to surprise your London groom. You simply supply the groom and the venue and we will supply the thrill. 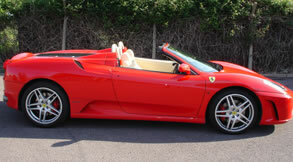 We have a mix of the greatest supercars on offer. The Ferrari, Porsche, Bentley, Mercedes and BMW have spectacular sports cars and we are able to provide them to weddings in London. 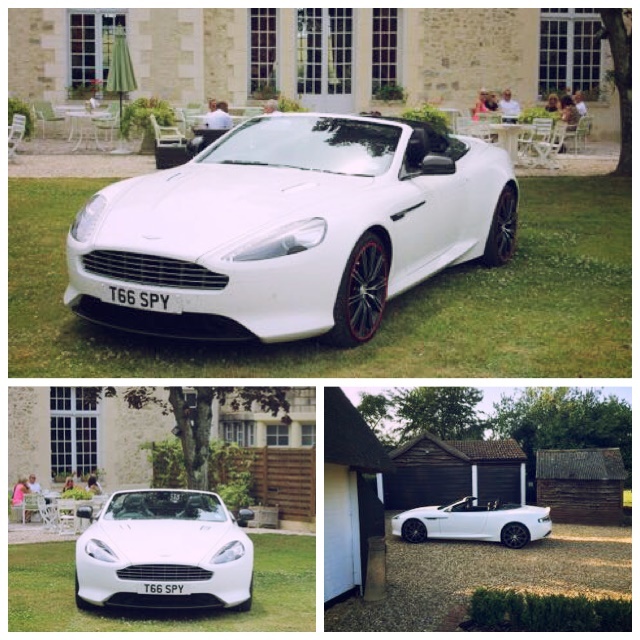 Give your groom the chance to be as suave, sophisticated and dynamic as Mr 007 himself. Give the London groom an invigorating experience and the most memorable and unmistakable ride of his life.